Gift your loyal fan the best NCAA and college products right here. These Game day scarves with eye popping design is a perfect way to show your support at the stadium and around campus. 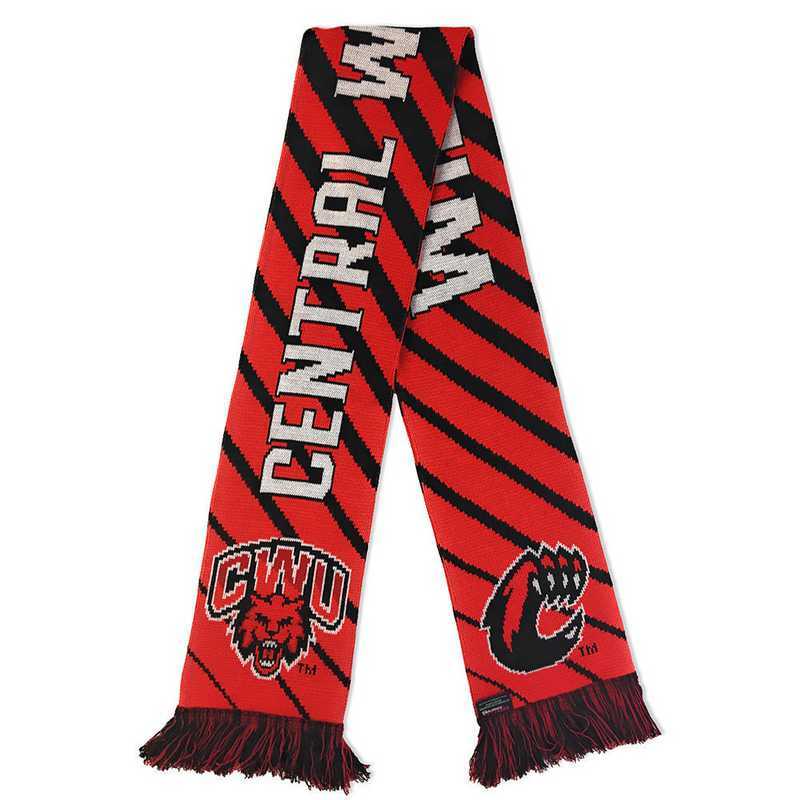 Officially licensed and measure approximately 7" wide by 64" long, perfect to wrap around on a chilly day or let hang and rep your schools design. Our jacquard scarves are knit the traditional European way that sports fans have loved for over 100 years and we think you'll love them too. Manufacturer direct from a trusted supplier.